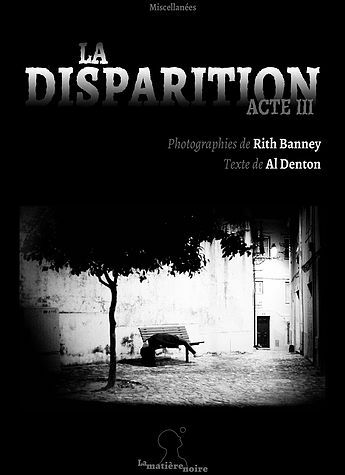 “La Disparition” (Disappearance) is a trilogy in white and black characterized by its frightening atmosphere. Rith Banney suggests a real photographic thriller, a film noir in 3 independent episodes, 3 storyboards devided around one main narrative frame and 3 reels* from which the soundtrack has disappeared. 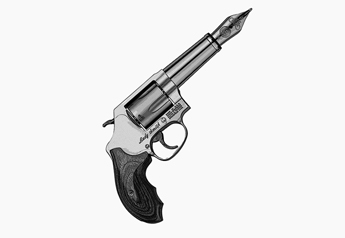 3 contemporary authors offer their visions of these stories, making the links between the sequences and giving a glimpse on what is going on, in and out of the frame. A collection of 15 photographs, associated with text written by Noé Gaud. 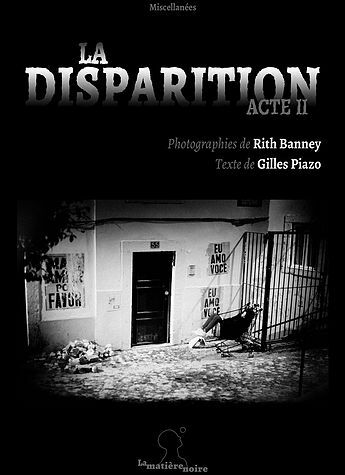 A collection of 15 photographs, associated with text written by Gilles Piazo. A collection of 15 photographs, associated with text written by Al Denton. Playing on the blurry and the fixed, the spontaneous shots, which make up “Somewhere”, give life back to these antiquated relics – these ruins that constantly remind us of our own end. “Somewhere” repopulates these places. In its pages, we find a rebirth of soul’s new beginning – a spark of life. 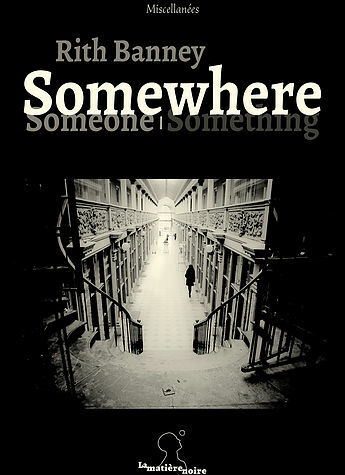 “Somewhere” tugs on the fine thread of the past and drags out its ghosts. Finally, “Somewhere” raises the question : What will be left tomorrow if everything today seems acquired, eternal, and inalienable ? Each photograph is accompanied by a text written by a contemporary author among which : Guillaume Siaudeau, Mehdi Berger, Marie-Josée Desvignes, Pierre Henry, Ariane Monod, Sonia Ligorred, Veronique Belenger, Caroline Duris, Julien Martins, Gilles Piazo, Marie-Josée Christien, Olivier Noël, Clara Regy, Leonel Houssam, Julien Chabbert , Richard Mesplède, Eve Zibelyne, Barbara Albeck, Guénolé Boillot, Mike Kasprzak, Lubna Bangs, Irène Figuerola, Al Denton, Juliette Bouchot, Bénédicte Coudière, Sylvain-René de la Verdière & Noé Gaud. 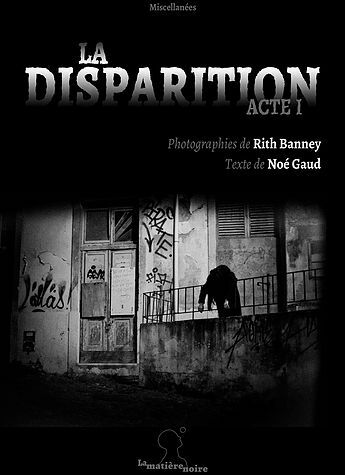 Collective book : Rith Banney, Guenole Boillot, Ln Caillet, Al Denton, Noé Gaud, Mike Kasprzak, Olivier Noel, Gregory Puech, Louis Raoul, Yann Ricordel-Healy, Guillaume Siaudeau & Leonel Houssam (anciennement connu sous le nom de Andy Vérol).